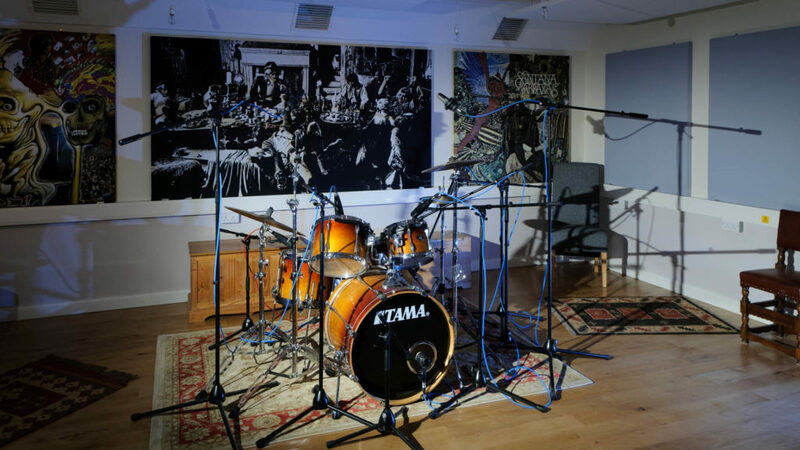 A great recording studio is an environment where sound can be captured as faithfully as possible. 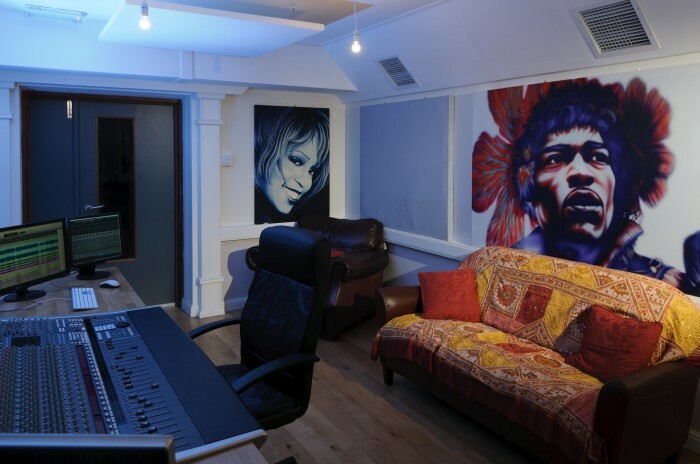 When singer-songwriter and blues guitarist David Foster decided to create a studio in the grounds of his home, he called on Adrian James Acoustics as the natural choice for the project. 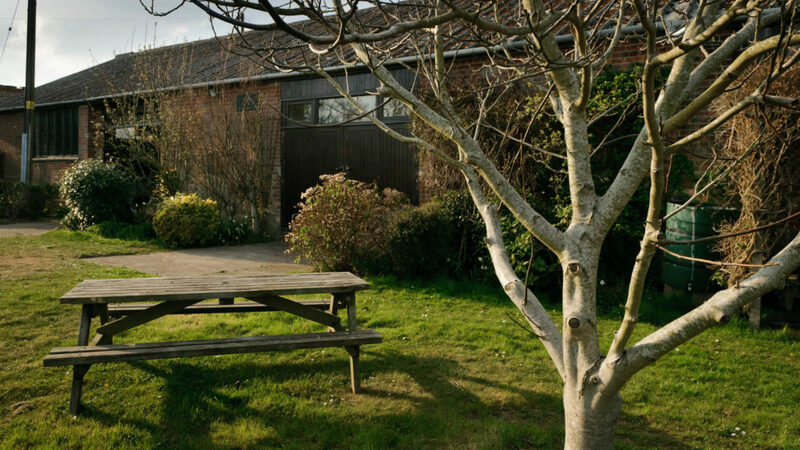 David’s vision was to set up a home recording studio located within an existing brick outbuilding. AHA provided acoustic design along with advice on various practical issues. These included room layouts, cable routing and technical earthing for audio equipment. 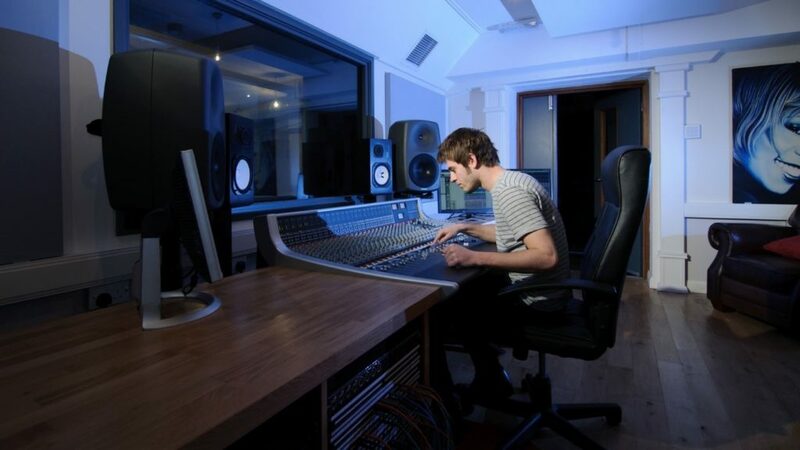 Our team’s extensive practical experience of working in recording studios proved to be invaluable. 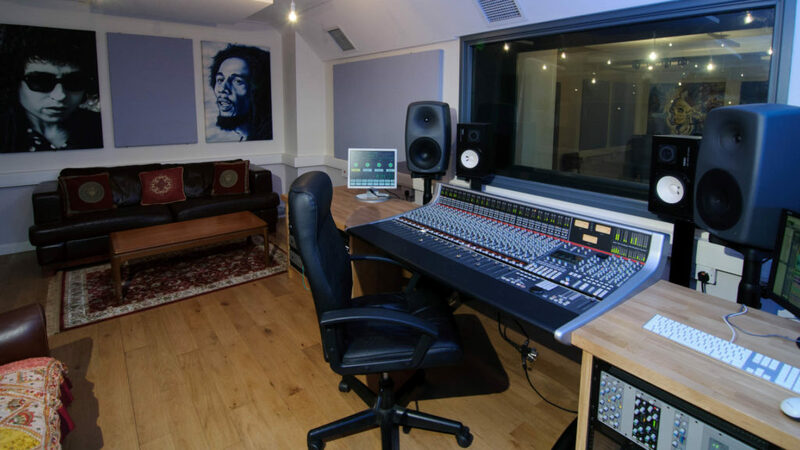 With recording studios it is vital to reduce fan noise and minimise ‘cross-talk’ between rooms through any ductwork, so we also created a detailed acoustic design of the mechanical ventilation system. Advice was provided on wall constructions, specifications for doors and glazing, and detailing for junctions and services. Discussions with the client resulted in an imaginative range of acoustic finishes to control reverberation. We also managed to avoid acres of foam on the walls. Acoustic finishes included suspended ceiling rafts and a variety of wall panels, many of which incorporated printed artwork. The result was a neutral, balanced room acoustic with an even frequency response. 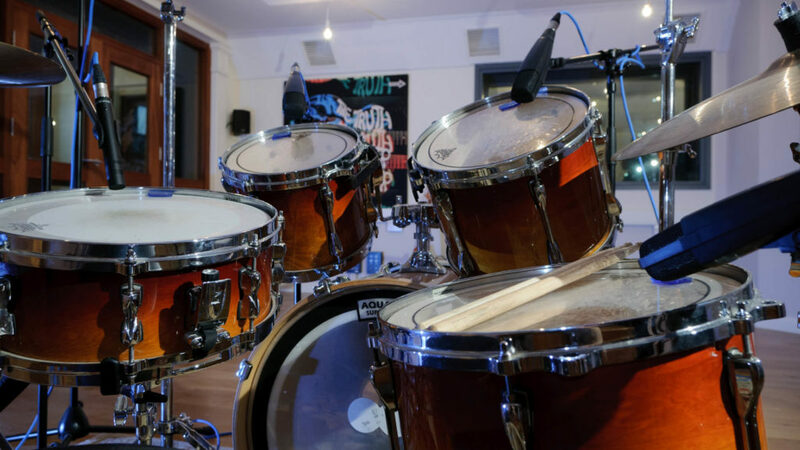 As well as sounding just right, our approach reduced listening fatigue which can be a problem in studio environments. This makes ‘The Roost’ a very pleasant environment in which to work and capture outstanding performances. Finished in 2013, the studio is the result of AJA’s expert design and it will no doubt witness many decades of fine music making.